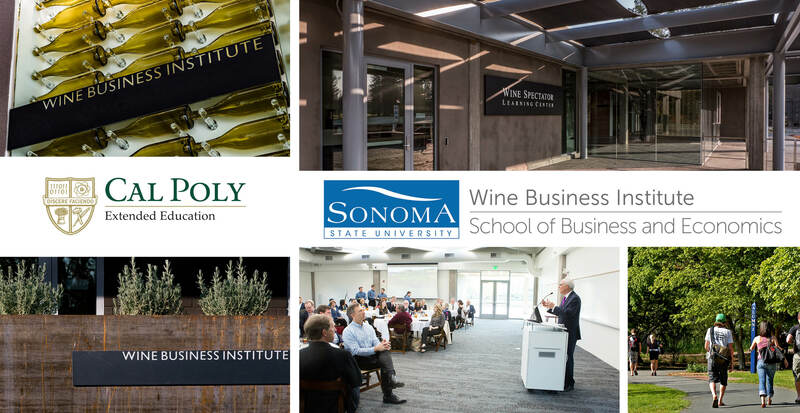 Cal Poly Extended Education has partnered with the Wine Business Institute at Sonoma State University to offer the online certificate in Wine Business Management to the central coast wine industry. 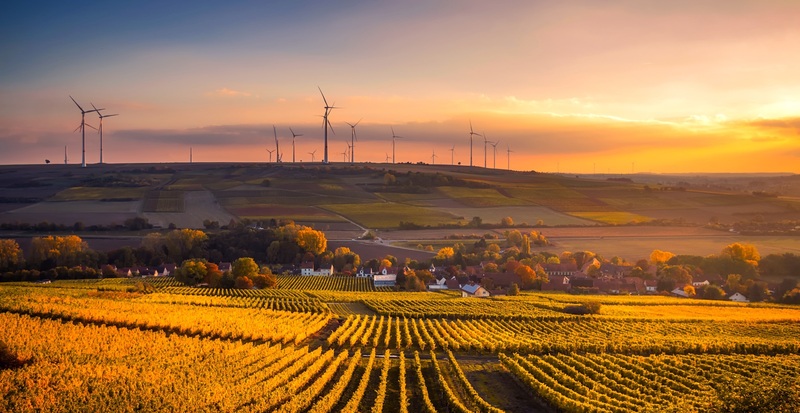 Taught by wine business veterans and experts in the industry, this online program provides the advanced understanding of the wine business that is essential to success in an evolving industry and an ever-changing marketplace. Students in the online certificate in Wine Business Management complete a total of four courses: Foundation (four weeks), Intermediate (eight weeks), and two of three offered Advanced courses (eight weeks each). Access to this online certificate is available through this application link or through the application link by each course. A full description of the courses may be found below. The certificate is offered three times a year in a convenient online format accessible around the world. Click on the button below to learn more about the program at Sonoma State. Once your application is accepted, the early bird discount for the Introductory Program is up to 2 weeks before the class start date, and the discount for the Intermediate and Advanced Programs is up to one week before the class start date. 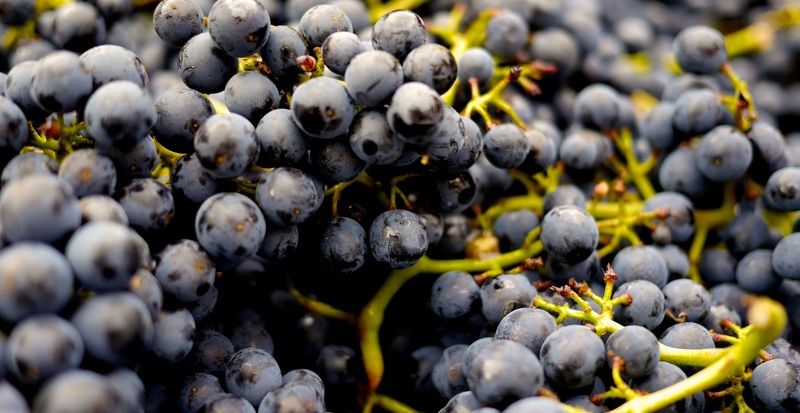 This four-week course provides an overview of wine business. Students will develop an appreciation of the realities of the wine business as a business and come to understand the steps required for getting from the vineyard into the glass of the consumer. The subjects of marketing, distributing and selling are expanded to include managing a primary brand as well as a portfolio of products, including options for négociant brands. This level provides an in-depth review of the business issues associated with wine production and operations. This level emphasizes the basic concepts of operations, purchasing, logistics and supply chain management as they apply to the wine industry. More specific topics include value analysis, total quality management, make/buy decisions, negotiation and supplier development. This level provides an introduction to wine marketing terminology and concepts, including the steps in brand creation, packaging decisions, integrated communication strategy, navigating the three tier distribution channels and direct-to-consumer sales. Topics of tasting room management, wine tourism, importing and exporting wine are also presented. The culminating project is the creation of a marketing and sales plan for the launch of a new wine business.